First look at Marvelous' new mech action game. Marvelous debuted 30 minutes of gameplay from its newly announced Daemon X Machina during its E3 2018 Nintendo Treehouse live stream. 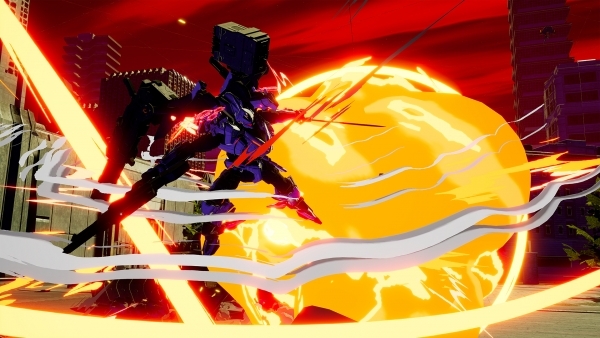 Daemon X Machina is due out for Switch in 2019.